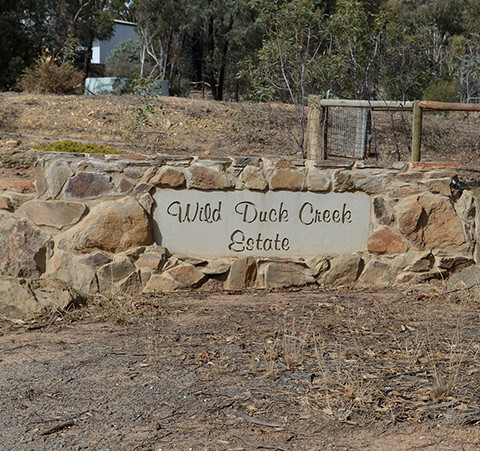 The actual name “Wild Duck Creek (WDC)” was started by David and Diana Anderson in 1979. But dates back further: to 1971: with the purchase of their first Heathcote property for $6,000! “In my teens I hankered to farm anything really, and when the opportunity presented itself to buy some land, I jumped at it ‘site unseen’. David is known as “Duck” by everyone who knows him. They planted the first vines in 1979 and called their vineyard “Alan’s Cabernet Vineyard” paying tribute to David’s late father Alan. The next vineyard they planted wines on was in 1988 was owned by Diana’s parents, which they named “The Original Vineyard”. 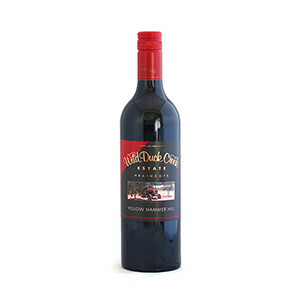 Wild Duck Creek winery is situated 8km west of Heathcote, alongside the Wild Duck Creek in Victoria, Australia. Traditional winemaking methods including hand-picking, open fermentation, hand-plunging, basket-pressing, and long-term barrel-ageing are fostered, as is the use biodynamic principles on our own vineyards. Duck remains adamant however, that it’s still the vineyard and site selection especially, that dictate great wines. 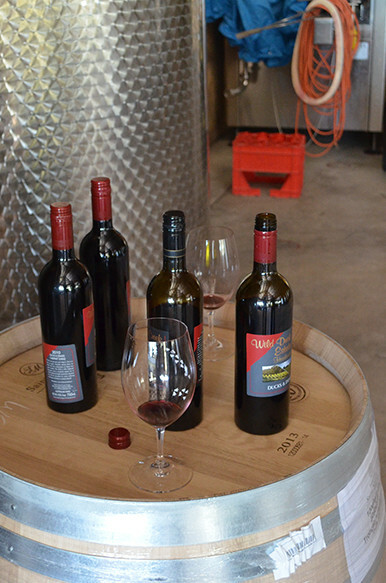 This family owned and operated winery is slowy changing hands for Ducks son Liam. About a 15 years ago, Liam, Duck’s son came along and injected his obvious passion into our winery, taking the viticulture to the next level including gradually converting all of the family owned vineyards to be grown bio-dynamically. Now both father and son make the perfect team; Liam whose methodical yet innovative approaches matches perfectly with Duck’s eccentricity – a humorous to make a brilliant team! 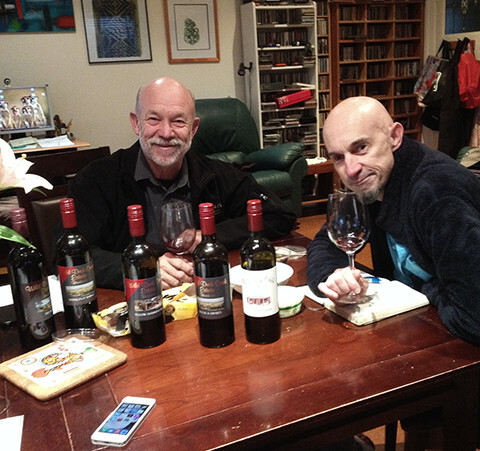 Their goal is to produce extraordinary wines of balance and power that enrich and delight the senses.